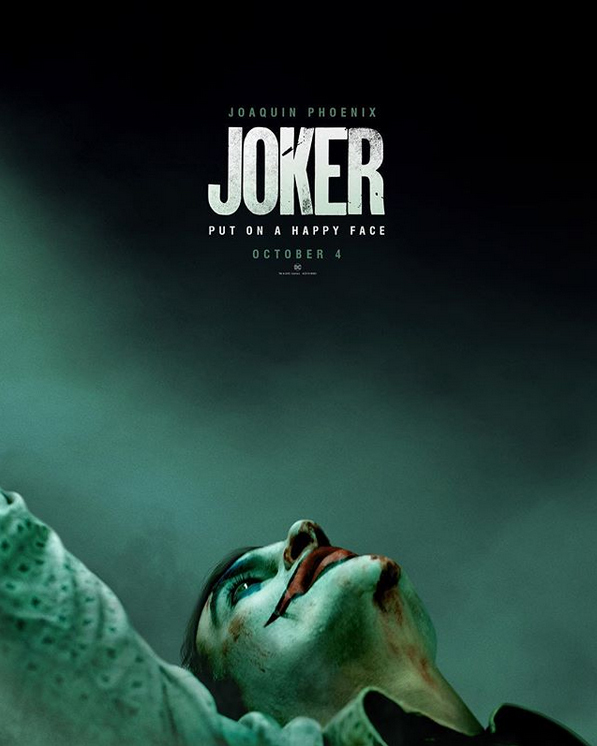 The teaser trailer has dropped for Joker starring Joaquin Phoenix as Arthur Fleck/Joker and written and directed by Todd Phillips and it’s a powerhouse. The movie looks dark, real-world and like it’s pulling no punches. This is going to divide audiences right down the middle, especially since it’s not connected to the ongoing DC Cinematic Movies but rather meant to be the beginning of the so-called Elseworlds movies, movies that take place outside the established continuity. Meet the new Joker… he’s pretty terrifying. Joker is going to haunt your Halloween on October 4th. You know we’ll be there first thing.